Children start going to the dentist at a very young age, which helps form the habit of going to the dentist on a regular basis. However, as people grow up, they may find it more and more difficult to motivate themselves to schedule dentist appointments. At Clean Smile Dental, we are proud to be your neighborhood family dentist, providing all of the dental services you need, from preventive dentistry to restorations and more. 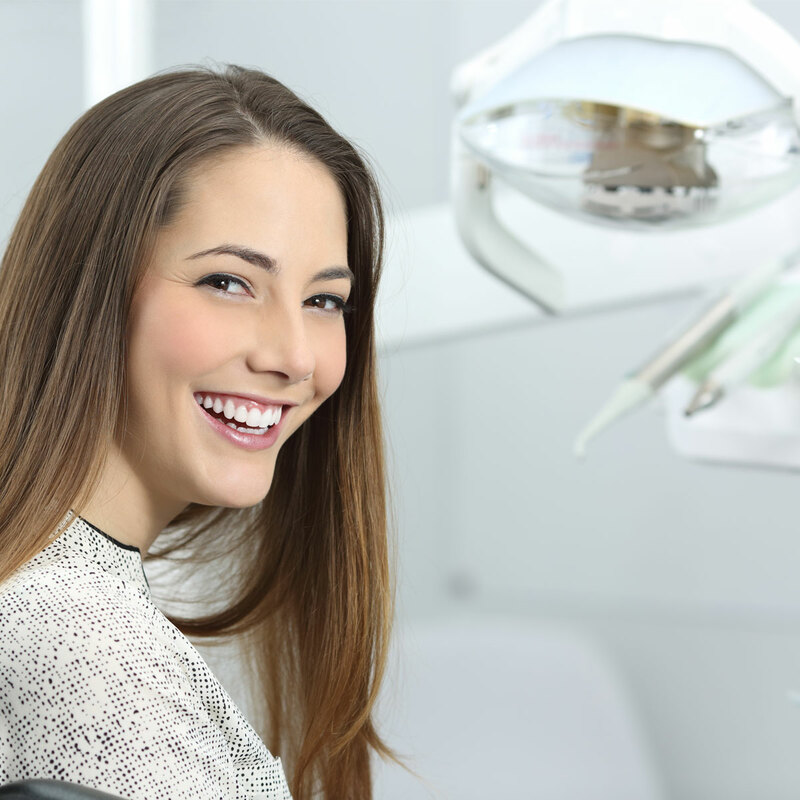 We understand that many people find the task of going to the dentist scary and intimidating, which is why we work hard to make your experience with us as comfortable and stress-free as possible. If you are interested in learning more about our services, browse our website and schedule an appointment at our office in Lancaster today! Do I Really Need Preventive Dentistry? Many people assume that brushing their teeth and flossing on a daily basis is all the care that their teeth need. However, your toothbrush can’t get in all of the cracks and crevices of your teeth, and most people don’t dedicate the necessary amount of time to their oral health. For this reason, it’s important to see your dentist on a regular basis to ensure that your smile is as clean and healthy as it can be! We recommend that you make appointments twice a year to achieve maximum cleanliness! Are you ready to achieve an amazing smile? At Clean Smile Dental, we offer a variety of services that are designed to help you get clean and healthy teeth all year round. Browse our website to learn more, and give us a call to schedule your preventive dentistry appointment today!